In a musical collaboration that makes perfects sense, Jimmy Cliff has teamed up with ska/reggae aficionado Tim Armstrong of Rancid (who cites Cliff as a major influence and inspiration) to write and record an album of ska and reggae songs. In a detailed interview he conducted with Stereogum, Cliff said the duo (with Armstrong behind the production board), along with backing band The Engine Room, were still recording, with plans to release an EP this November and a full-length record early in 2012. Among the tracks slated to appear on the EP is a cover of The Clash’s 'Guns of Brixton', which is available for listening below. 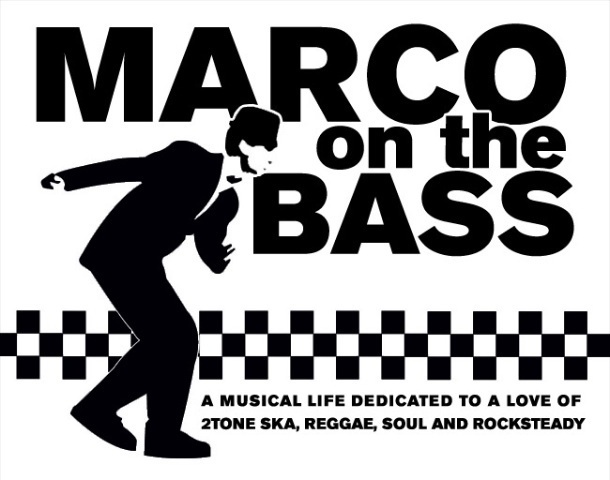 Its fitting that Cliff is covering the song that Clash bassist Paul Simonon penned with a knowing nod to the classic reggae gangster film The Harder They Come that made Cliff an international star. Its also telling that the song, which depicts feelings of discontent that were building in the U.K. in the early 80's due to heavy-handedness of the police (leading to the Brixton riots in 1981) was released the week riots once again exploded across London and other cities in the U.K. 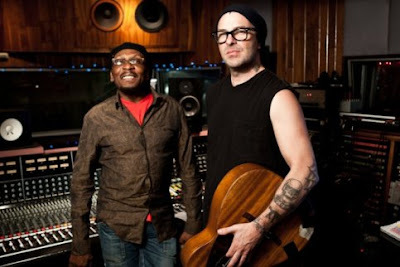 Though Cliff has stayed true to the original spirit of the song, he and Armstrong have wisely added an acoustic feel to the track giving it a more hopeful sound. Tim's last project A Poets Life done with the Aggrolites, was excellent. Add someone like Jimmy Cliff to the mix and should step it up one more notch. This is actually a great cover...looking forward to hearing more. Jimmy Cliff is the man!